Burlington Police say they responded to a call that a man had fallen off of the Blue Bridge that connects Burlington and Winooski. The man who fell off the bridge has been identified as 20-year-old Jared Streeter of Milton, Vt.
After police spoke with witnesses, they discovered that Streeter and another man had a physical altercation on the bridge. Police have described the altercation as "consensual". 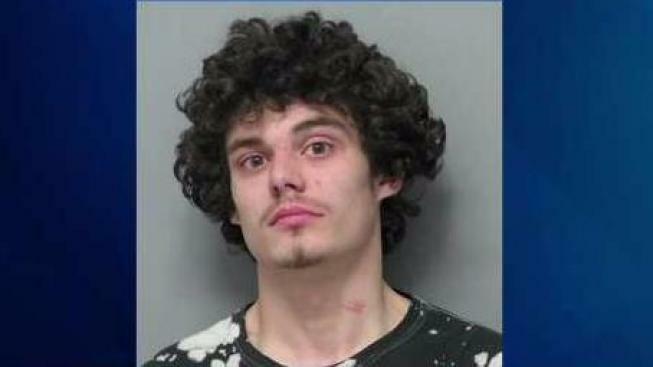 Police identified 20-year-old Joshua Granger of Winooski, Vt. as the other person involved in the altercation. He was arrested and charged with 2nd degree murder. Granger turned himself into police after fleeing the scene. He is being held for lack of bail.